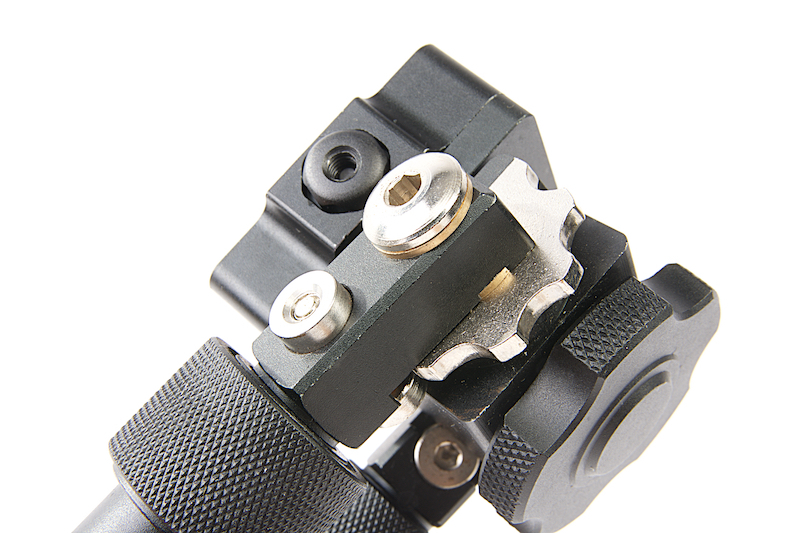 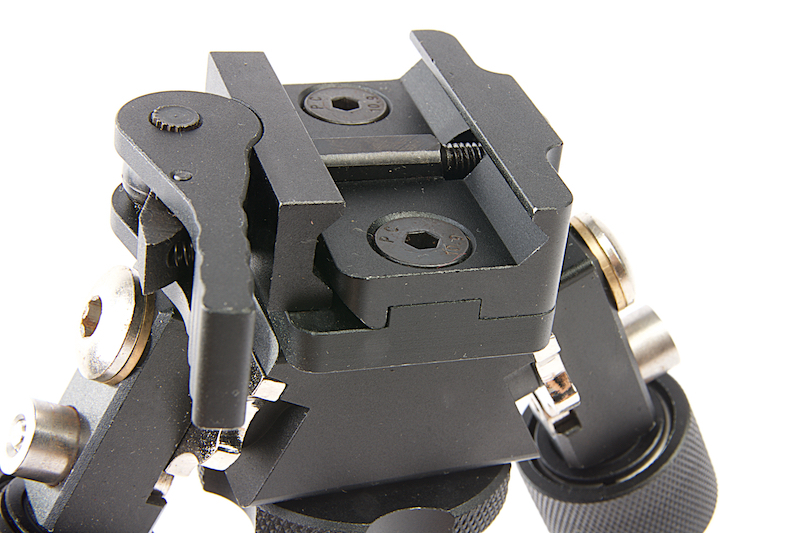 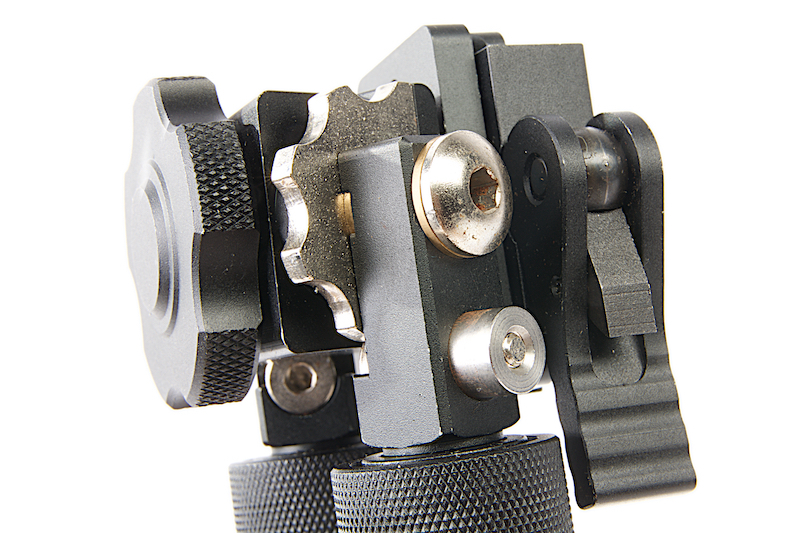 The Blackcat Airsoft Atla Style Bipod, built very well and easy to setup no tools required. 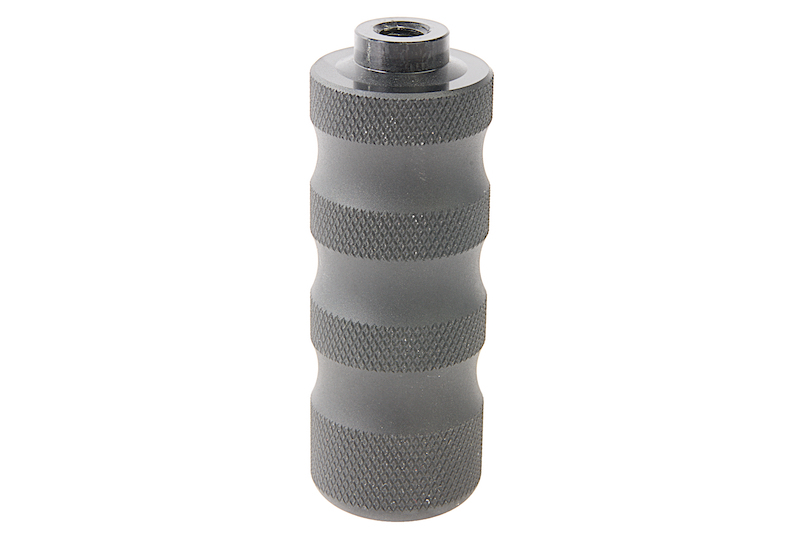 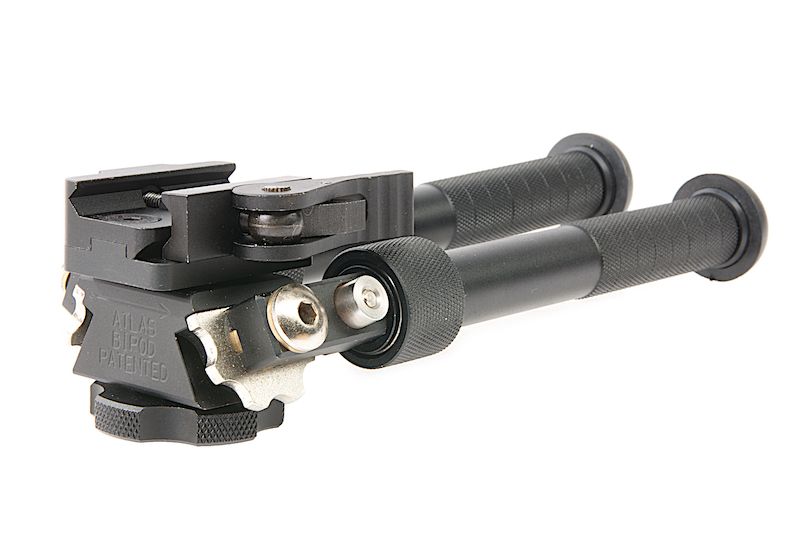 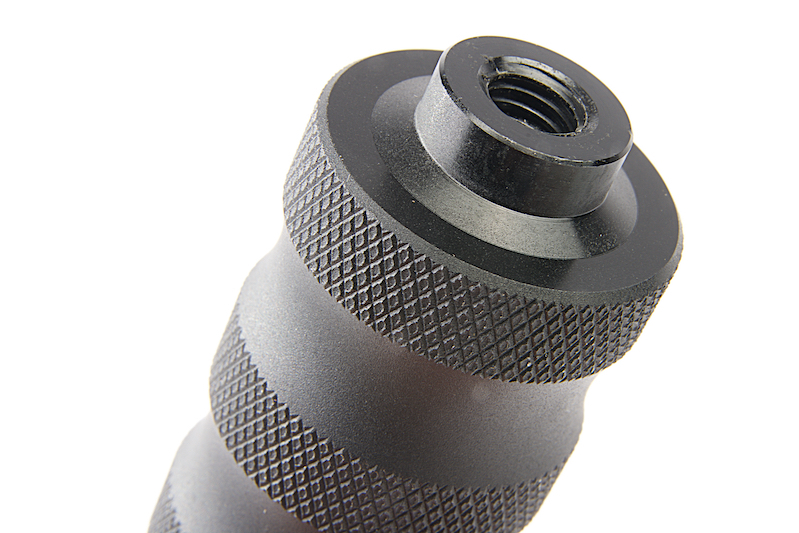 Constructed from aluminum and steel, this bipod offers a rigidity to stand your heavy gun up. 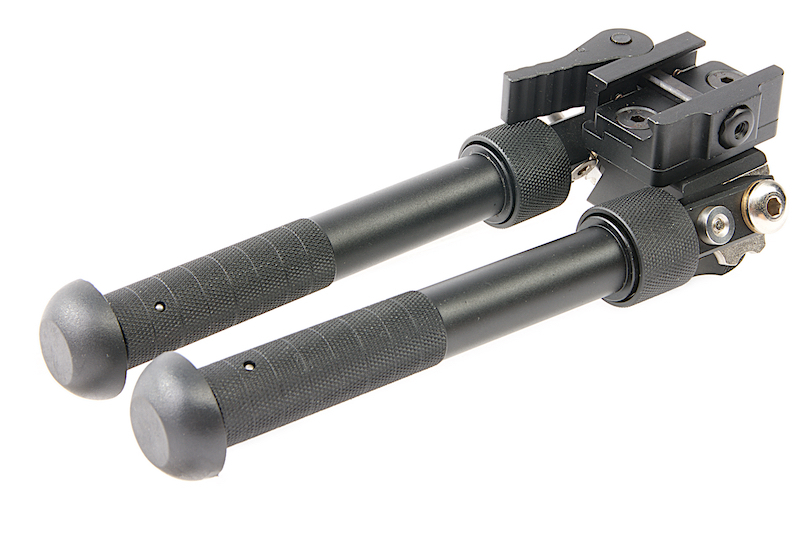 What makes this bipod more unique than the other bipods is that you can turn it into a foregrip too!